I’ve searched high and low for a cruelty-free mascara to transform my thinning lashes to their former thick, dark and lush state. Volumizing mascara that does not smudge is one of my 3 makeup essentials, along with lipstick and foundation — and I wanted a serious upgrade. Another natural mineral based brand I tried did a fantastic job initially, but soon smeared and made me look like I’d been crying. 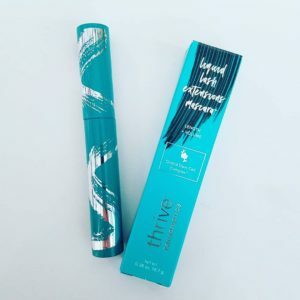 I finally took a chance and ordered Thrive Causemetic’s Liquid Lash Extensions Mascara ($24). The before and after photos on Facebook were impressive. The line is vegan, which is also a plus. This product is well worth the $24 price tag. It really delivers! My lashes almost look fake (in a good way) they are so much lusher. 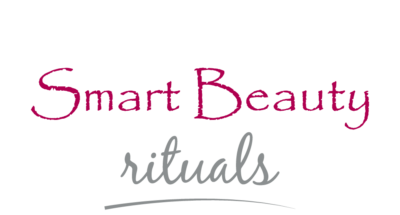 This product does not smear and can be easily removed with coconut oil or a make up remover. Join their mailing list and receive 15% off your opening order.